We have mentioned in several blogs the importance of retreat – to get away from it all, recharge the batteries, and seek God in prayer. Here is a list of some of the retreat centres which we can recommend, either from personal experience, knowledge of their good reputation, or because they’ve been recommended to us by people we trust. 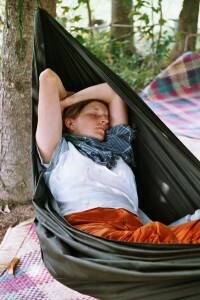 Some of them provide led retreats for groups, individually guided retreats; others are just somewhere you can relax. Some of them are residential communities where you live alongside others, while others are conference centres or private homes. Some cater specially for mission workers and some of these provide specific member care services. We have deliberately refrained from commenting on them – look at their websites and decide for yourselves! We also know of a number of private homes where mission workers are welcomed, but we don’t want to advertise them openly. Email info@syzygy.org.uk for further information. These are all in the UK unless otherwise indicated.